This is some far out stuff. 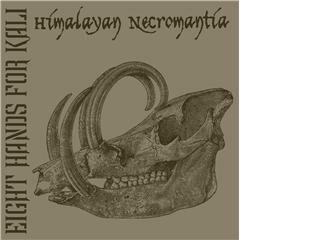 One long track of psychedelic DOOM that lasts 55 minutes. Brant Bjork does some spoken word stuff on it, which will bring some extra people to want to hear this challenging but cool piece of music. The track was recorded in one take in 2006 and it is a trip. It starts with some bubbling deep drones and around 1 min Brant Bjork comes in with “Rock and Sun”. The feedback is building and you feel the air getting thicker and then things start to freak out… Get the idea..some crushing riffs come in later and the end is a total trip… Fans of YOB and Sleep will totally dig this. The band has released one other EP as well.